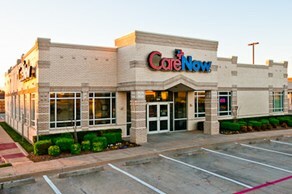 At CareNow, we make every effort to ensure our doctors realize the satisfying and rewarding career they’ve dedicated their lives to achieve—with more control, convenience and financial returns. As a physician-driven company, we are dedicated to providing the wide depth of resources that allow you to focus your time and attention on what truly matters—your patients care. With flexible work schedules, streamlined administration processes, and reliable staff support, you’ll finally enjoy the quality career that provides a work/life balance all physicians’ desire. Come practice with us!